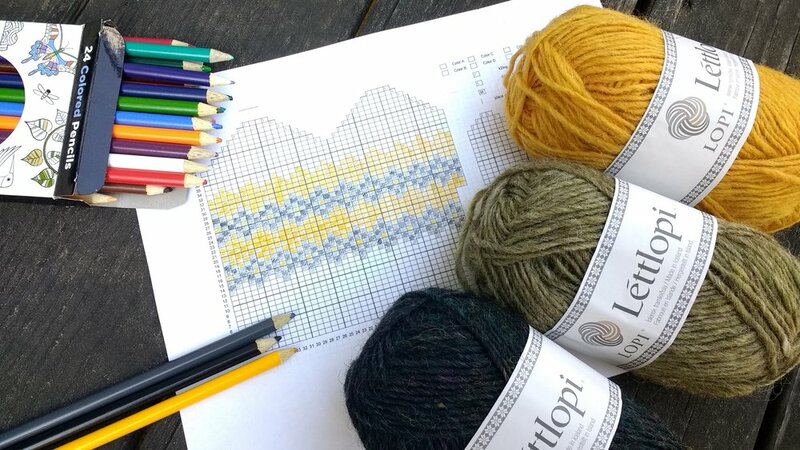 Not only are we going to make a cozy pair of mittens using awesome Lettlopi Islandic Wool, but we are going to design them ourselves! Starting out by coloring in a blank colorwork chart, we'll create our own one-of-a-kind patterns. We'll work on skills and techniques like chart reading, stranded colorwork, managing multiple yarns at once, maintaining even floats, and a gusset thumb. Choose as many or as few colors as you like! The world is your oyster! Class cost includes DPNs and 3 balls of Lopi Wool. Additional balls may be purchased if you want to use more colors in your design.